It’s fitting, in a way, that we celebrate National Bullying Prevention Month and National Principals Month at the same time. 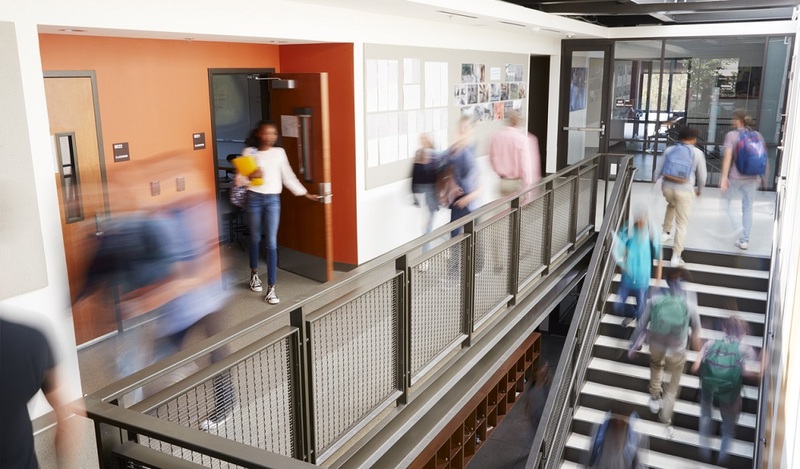 School principals are, both literally and figuratively, on the front lines when it comes to tackling critical issues in K-12 schools, including school safety. School principals not only walk the halls of the schools they lead, witnessing the challenges students face first-hand, they’re also responsible for the reputation and perception of their schools in the broader community. They manage all of this amid fluctuating district budgets, competition from school choice, and shifting state and federal policies. Take all this into account, and it’s hard to argue against the notion that principals have the toughest job in K-12 education. As hard as school principals work, day in and day out, perceptions often cloud reality. Every principal knows that their reputation, for better or worse, is inextricably linked to the broader community perception of their schools. It’s natural to blame the press, or social media, or politics for negative reviews. 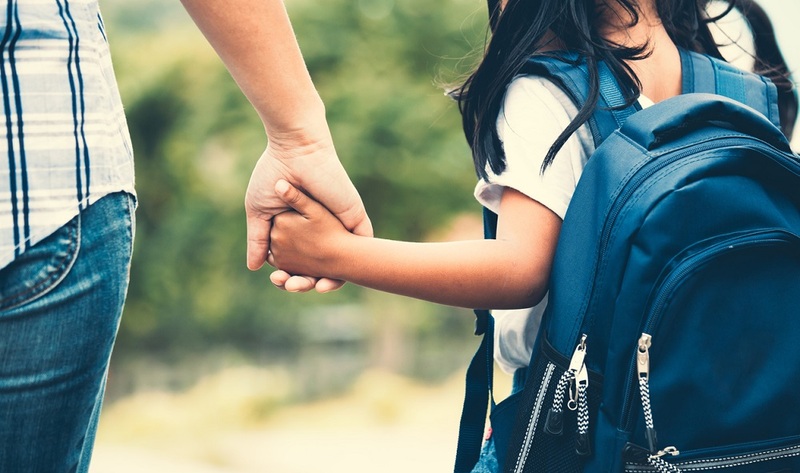 But throwing up your hands and acting powerless in the face of negative perceptions is no way to improve, says Dr. Nora Carr, chief of staff at Guilford County Public Schools in N.C.
For more on strong school leadership, sign up for the TrustED newsletter. Easier said than done? Probably. Changing bad perceptions–or establishing good ones, for that matter–is hard work. But it’s not a lost cause. It starts with a focus on the day-to-day interactions that occur between teachers and staff in your school building, and the community. Creating an environment where students, parents, and staff feel engaged, empowered, and respected should be at the top of every school principal’s priority list. That means placing a premium on every interaction you or your staff have with students, parents, and others. We write often on this blog about the importance of exceptional customer experiences in schools. Principals are the ones who are most responsible for these changes. They do this by training their teams, and by equipping teachers and staff with the tools and skills required to turn each interaction–whether in school or online–into an opportunity for relationship building. 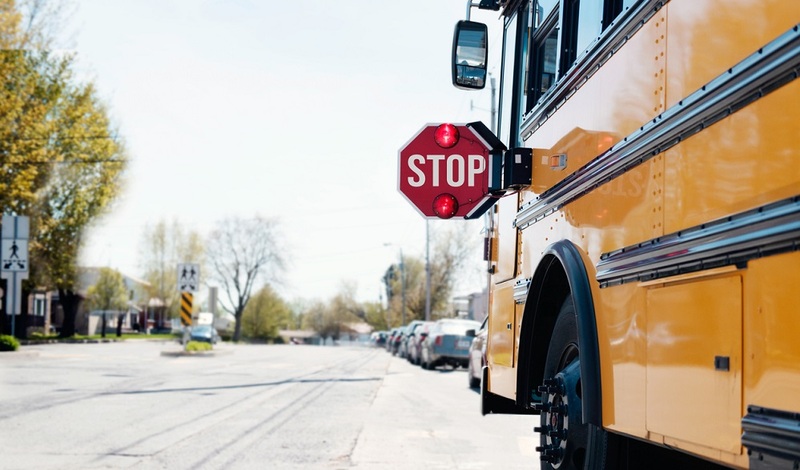 “Don’t waste a single moment,” writes former school superintendent Dr. Gerald Dawkins. School principals are on the front lines of the most important issues facing K-12 schools. They deserve to be celebrated this National Principals Month, and every month, for their persistence, commitment, and tenacity. 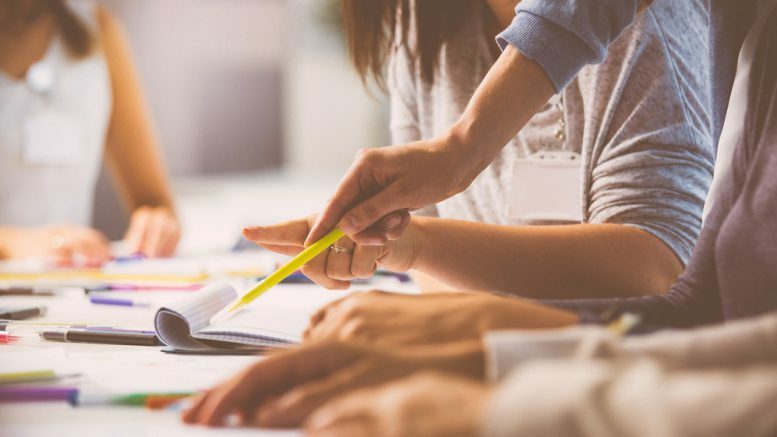 But, as the K-12 winds continually shift, along with perceptions of their schools, principals might do well to embrace the power of community engagement and customer service in their work. How does your school or district use a commitment to customer service and community engagement to engage families and change perceptions? Tell us in the comments. Be the first to comment on "School principals have the toughest job in K-12 education. Here’s how to make it a little easier"